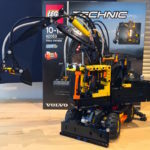 Today the LEGO Technic Sets for the second half of 2019 were presented at the International Toy Fair in Nuremberg. Unfortunately we were not allowed to take photos, but to look at the models in peace and to try them out. Really interesting: There will be a new control system called “CONTROL+”. This will be Bluetooth-based and can control up to four motors simultaneously. The central hub can also be cascaded. 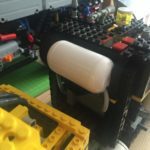 This allows more than four motors to be controlled simultaneously. 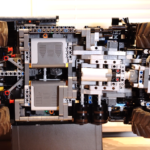 In terms of size, the hub is considerably larger than BuWizz or SBrick – roughly comparable to the Mindstorms hub. However, this will be expensive fun, as a look at the models shows. In addition: According to the statement here at the fair, the app will not be usable individually for the time being. 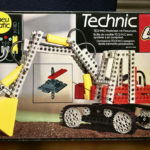 can’t wait for the Liebherr excavator! What a beast!!! !